Callisthenic exercises are mainly aerobic exercises that help in enhancing the level of oxygen in your blood as well as having a very beneficial effect on the entire body. 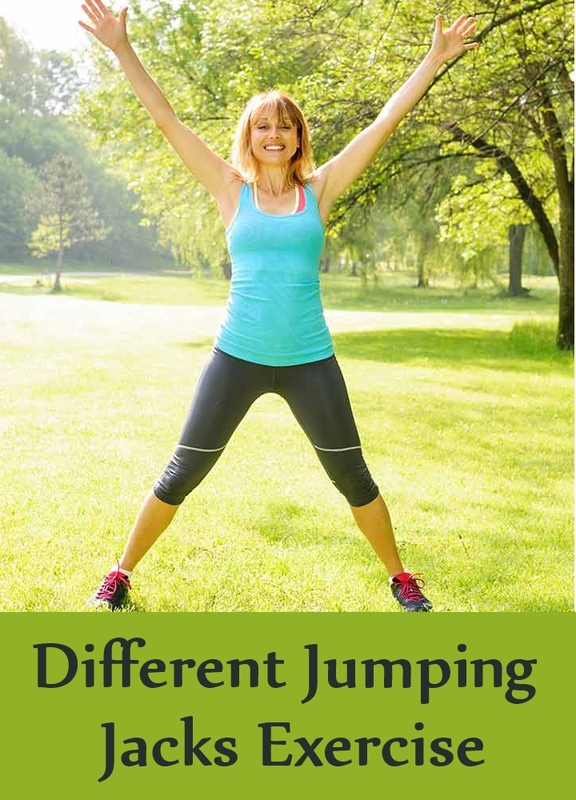 Jumping jacks exercise is probably one of the most well known and popular exercise. Although sometimes people undermine the importance and benefits of this exercise because it is too simple. Moving the body in a particular rhythm and motion could seem irrelevant and too easy to some people, but the fact is that this exercise will do a lot of good to your entire system. There are some ways by which you can improve the jumping jacks and make them even more effective. Let us look at some of the exercises that constitute a complete jumping jacks workout. Stand keeping your feet almost a hip width apart and rest your hands at your sides. Keep your back straight and erect, make sure to tighten the muscles of the abdomen so that your body gets enough support. Lift the arms so that your elbows are bent at a 90 degree angle and are immediately in front of the body. Then jump with your legs open – both at the same time – and the bent arms moving towards the sides. When you land make sure you land heel to toe and then when you jump again lift your heels first and push off from the balls of the feet. Then squat down as you jump out. Doing this will add power to your jumping jacks exercise. This will add strength to your leg muscles. Squat only as much as you are comfortable with but make sure that your knees do not extend beyond your toes. Also make sure to maintain the posture of your spine.Lean forward a little when you squat and make sure that your back is erect and the abdominal muscles are tight all the time. Squat down and then jump up and return to your original position when you started. Doing this exercise will give you powerful abs and legs. Repeat the jumping jacks exercise as many times as you can and as you want to. Just remember not to over strain your body or else you may end up with aching muscles. Keep a check on your stamina levels and do not cross them. Doing this exercise regularly will automatically increase your stamina and you will be able to do more jumps eventually. If you have any specific medical conditions, be sure to consult a doctor before you begin your regime of jumping jacks workouts. For people who are normally healthy there is no risk involved in performing the jumping jacks exercise. What’s more you don’t even need the guidance of a professional trainer in order to perform this exercise. At the same time, you get the flexibility of doing this exercise either in your home or in an open space in the park. So start your exercise routine today and enjoy the benefits that jumping jacks exercise gives to your body as you slowly feel your stamina, strength and overall fitness becoming better.